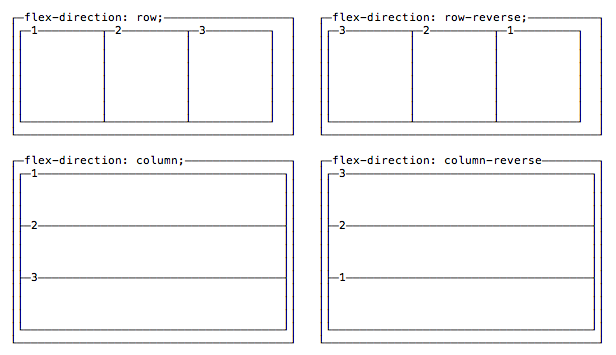 Flexbox, also called Flexible Box Module, is one of the two modern layouts systems, along with CSS Grid. 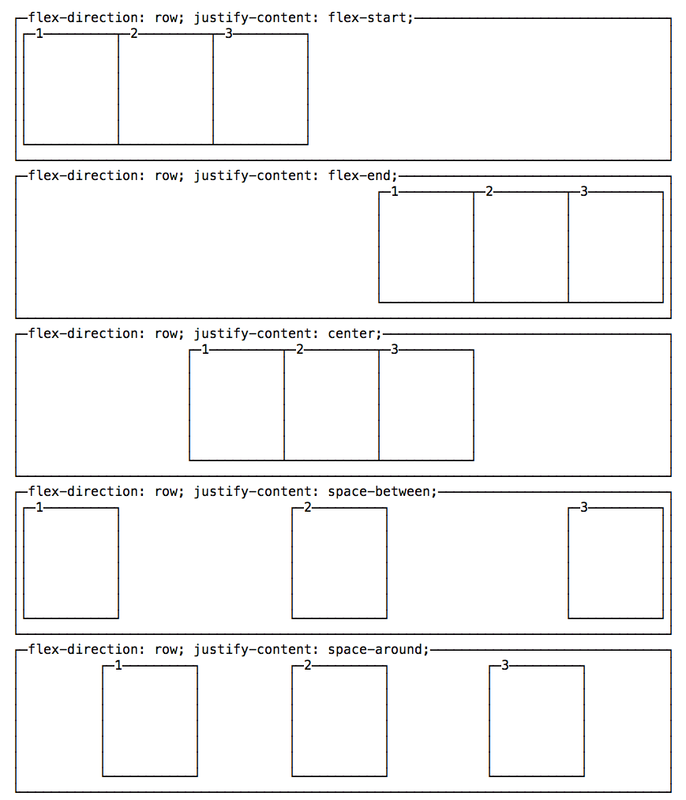 Compared to CSS Grid (which is bi-dimensional), flexbox is a one-dimensional layout model. It will control the layout based on a row or on a column, but not together at the same time. The main goal of flexbox is to allow items to fill the whole space offered by their container, depending on some rules you set. Let’s dive into flexbox and become a master of it in a very short time. 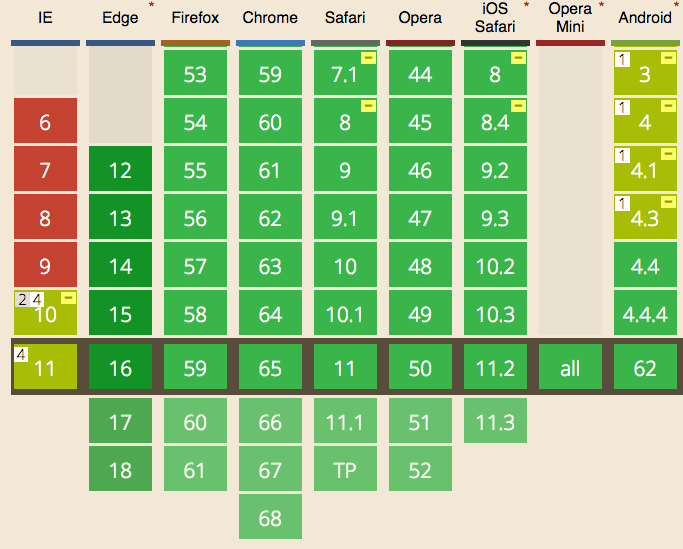 While we must wait a few years for users to catch up on CSS Grid, Flexbox is an older technology and can be used right now. the content inside the container will be aligned using flexbox. 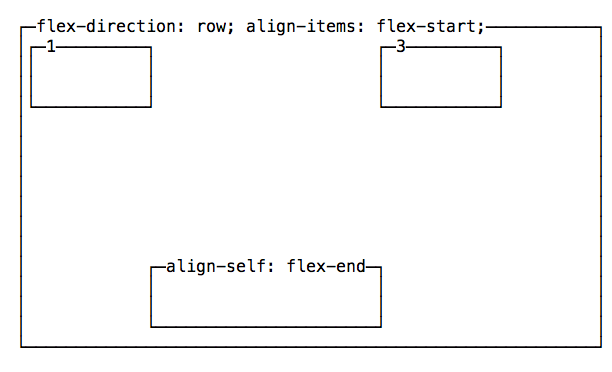 By default items start from the left is flex-direction is row, and from the top if flex-direction is column. You can change this behavior using justify-content to change the horizontal alignment, and align-items to change the vertical alignment. flex-start: align to the left side of the container. flex-end: align to the right side of the container. center: align at the center of the container. space-between: display with equal spacing between them. flex-start: align to the top of the container. flex-end: align to the bottom of the container. center: align at the vertical center of the container. baseline: display at the baseline of the container. 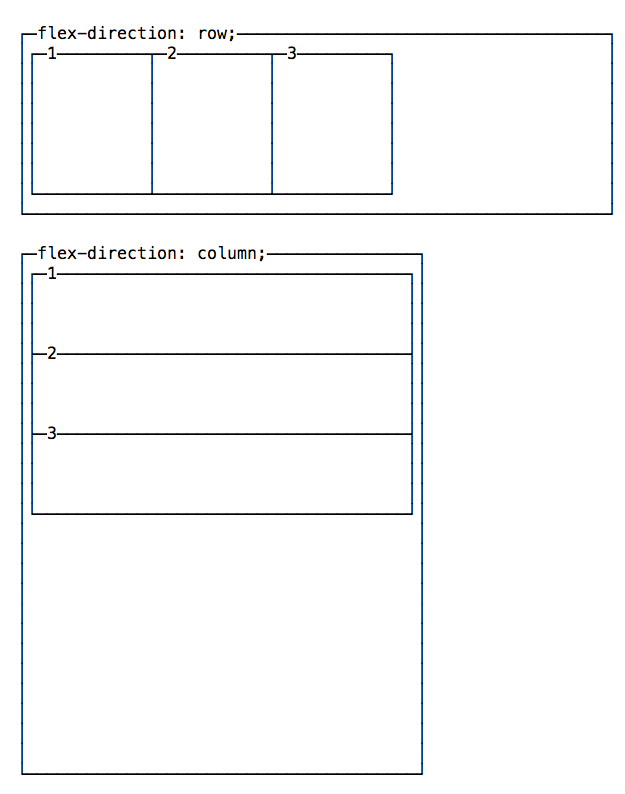 baseline looks similar to flex-start in this example, due to my boxes being too simple. Check out this Codepen to have a more useful example, which I forked from a Pen originally created by Martin Michálek. As you can see there, items dimensions are aligned. By default items in a flexbox container are kept on a single line, shrinking them to fit in the container. To force the items to spread across multiple lines, use flex-wrap: wrap. This will distribute the items according to the order set in flex-direction. Use flex-wrap: wrap-reverse to reverse this order. A shorthand property called flex-flow allows you to specify flex-direction and flex-wrap in a single line, by adding the flex-direction value first, followed by flex-wrap value, for example: flex-flow: row wrap. Since now, we’ve seen the properties you can apply to the container. Items are ordered based on a order they are assigned. By default every item has order 0 and the appearance in the HTML determines the final order. You can override this property using order on each separate item. This is a property you set on the item, not the container. You can make an item appear before all the others by setting a negative value. The defaut for any item is 0. If all items are defined as 1 and one is defined as 2, the bigger element will take the space of two “1” items. The defaut for any item is 1. If all items are defined as 1 and one is defined as 3, the bigger element will shrink 3x the other ones. When less space is available, it will take 3x less space. If set to auto, it sizes an item according to its width or height, and adds extra space based on the flex-grow property. If set to 0, it does not add any extra space for the item when calculating the layout.